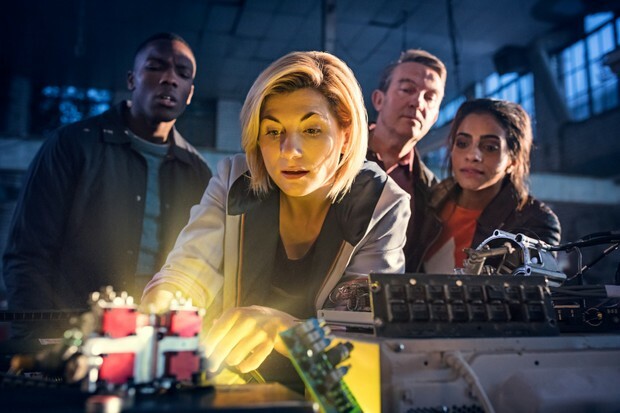 Chibnall also stated that the writing of the 10 episodes was “a big group endeavour” with “a lot of new writers to the show” working “in a very collaborative way”, in a blend between “the British way of working and the American way”. Those comments were echoed by new Doctor Who regulars Tosin Cole and Mandip Gill, playing the Doctor’s companions Ryan and Yaz. Season 11 starts on BBC One later this year. ← Annabelle Comes Home Next Summer !